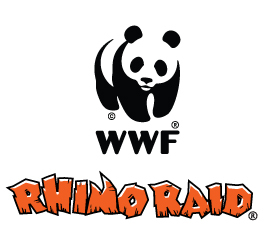 Welcome to the WWF Rhino Raid press section! Here you can find a collection of visual assets including screenshots, gameplay trailer and press releases. Contact info@flintsky.com if you have any special requirements or requests. So what is playing for good?